On February 10, 2015, the Office of Head Start (“OHS”) issued new eligibility regulations as a Final Rule. Just in case you missed the last page of the new regulations, we want to remind you that today is the deadline for training all employees involved in the eligibility process. This means that, as of March 12, 2015, the deadline for training all current eligibility employees is today, Wednesday, June 10, 2015. All eligibility determinations made after the effective date must comply with the new requirements, according to the Final Rule. The goal of the Final Rule is to strengthen program integrity and prevent fraud and mismanagement in the enrollment process. 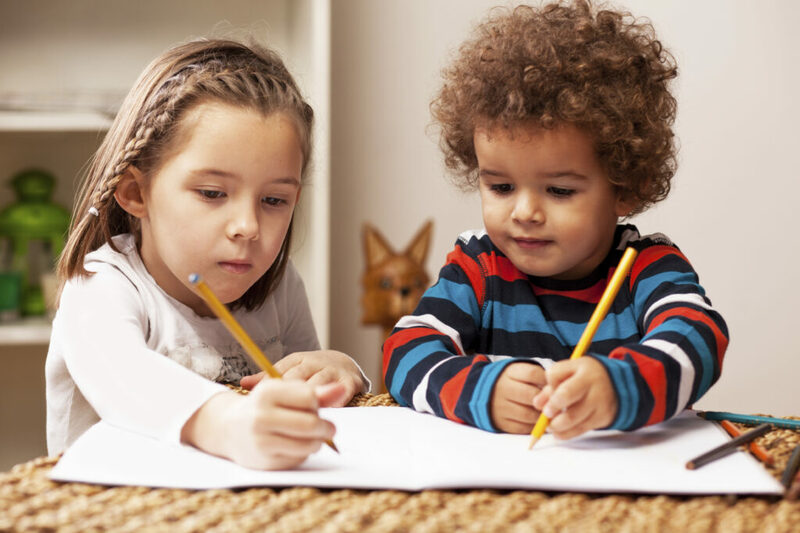 These new regulations provide guidance on how Head Start agencies must determine income or categorical eligibility, the types of documents and other information agencies may accept to verify eligibility, and the length of time programs must maintain eligibility records. Many important changes from the old requirements affect whether a child may participate in your Head Start program. These changes mean that, as a practical matter, there is an immediate need to train all eligibility employees on the new rules, especially since many Head Start agencies are currently in the process of recruiting and enrolling children and families for the coming school year. If your Head Start agency already completed training for the eligibility management and staff, congratulations! You are ahead of the game. But before you start the celebration, ask yourself: “Did we have a sign-in sheet, written certification, or other method of documenting and verifying attendance and completion of the training?” You’ll want to make sure that you have met the training record-keeping requirements so you can demonstrate timely compliance. Additionally, you must include anyone who oversees and manages the eligibility process in the mandatory trainings. If you have not done the eligibility employee training yet, don’t panic! This is definitely a circumstance to apply the “better late than never” principle. Start by thoroughly reviewing the Final Rule. You may also want to check out OHS’s webinar and FAQs, which provide the agency’s overview of the new requirements and its responses to questions on eligibility. Based on feedback we have received from the Head Start community, OHS’s webinar, FAQs and other communications regarding the new eligibility requirements may have raised more questions than answers. Your next priority should be to provide the requisite training to all eligibility employees as soon as possible. In our most recent webinar, “Making Heads or Tails of the New Eligibility Rules,” we covered topics related to these new rules and provided advice on how your agency can make sense of these confusing communications from OHS. Finally, you’ll want to make sure that eligibility determinations and the corresponding records made after March 12 comply with the new requirements. Once your agency has completed the initial training for eligibility employees, you must provide training for newly hired eligibility employees within 90 days of hire.